NaviMed’s founders have more than 60 years of collective healthcare experience, and a deep network of close industry relationships which we leverage for our portfolio companies. We’ve augmented our own networks with a group of nationally-known leaders in public policy, operating management and investing who serve as Senior Advisors and Health Policy Partners for NaviMed. The NaviMed team has more than 75 years of collective healthcare experience in investing, operating, and clinical activities, complementary backgrounds, past experiences working together, and a depth of high-level strategic relationships in industry and with key health policy-makers. Mr. Schwarz has over 20 years of investment and financial experience in healthcare. 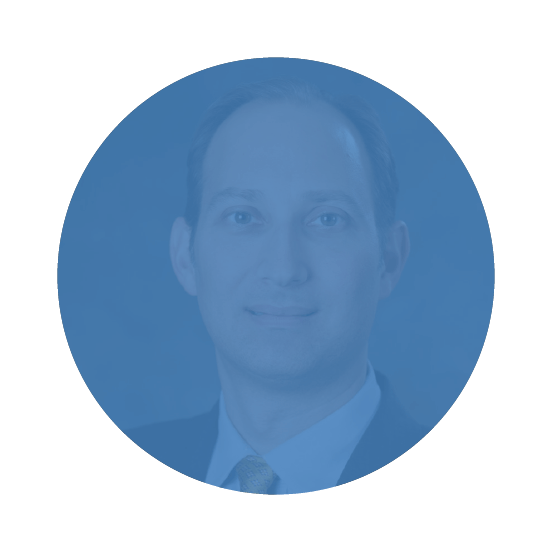 At NaviMed, he sits on the firm’s Investment Committee and is responsible for leading investments and overseeing portfolio companies with a particular focus on payor services and healthcare IT. 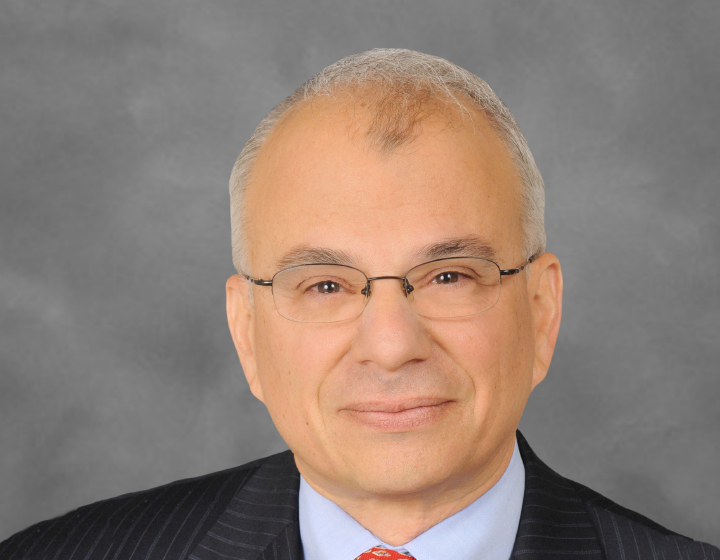 For fourteen years from 1997 to 2011, Mr. Schwarz led the US healthcare growth capital practice at The Carlyle Group. His team’s investing activities focused on healthcare services, digital health and medical products. He joined The Carlyle Group at the inception of its initial US venture and growth capital fund in 1997, and led the healthcare investing practice through all three of the firm’s domestic growth capital funds, which targeted growth and venture capital investments and growth-oriented leveraged buyouts. Mr. Schwarz previously was a Vice President in the healthcare group at Robertson Stephens, where he led the firm’s digital health investment banking efforts and also served clients in the healthcare services sector. Earlier in his career, Mr. Schwarz was an investment banker at Morgan Stanley. 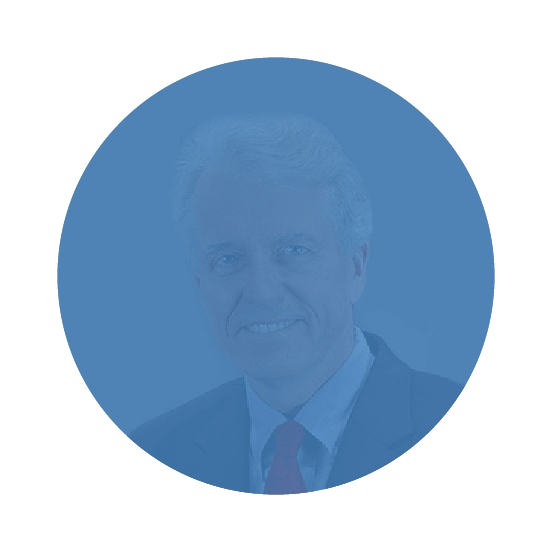 Mr. Schwarz is currently the Chairman of the Board of Directors of Lucent Health Solutions and of OPN Healthcare. He also serves as a member of the Board of Directors of Proteus Digital Health. He was formerly a Director of numerous prior portfolio companies of The Carlyle Group, including AqueSys (sold o Allergan), Carefx (sold to Harris Corporation), ConnectiCare Holdings (sold to EmblemHealth), Endius (sold to Zimmer), Fairchild Imaging (sold to BAE Systems), LipoSonix (sold to Medicis Pharmaceuticals) and Heritage Health Systems (sold to Universal American Financial). In the non-profit sector, Mr. Schwarz serves as President of the Hungarian-American Enterprise Scholarship Fund, which provides fellowships to promising young Hungarian nationals to obtain private sector professional experience in the United States. Mr. Schwarz holds an AB from Duke University where he was an Angier B. Duke Scholar, an MBA from Harvard Business School, and a JD from Harvard Law School. Dr. Salehizadeh has 20 years of healthcare operating and investment experience. 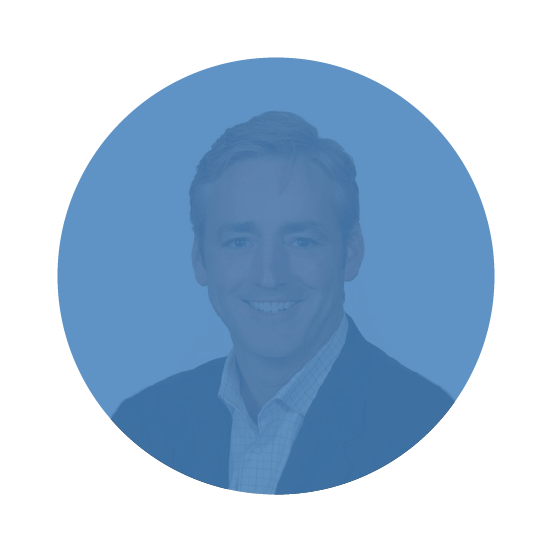 At NaviMed, he sits on the firm’s Investment Committee and is responsible for leading investments and overseeing portfolio companies with a particular focus on healthcare providers and pharmaceutical services. Prior to co-founding NaviMed Capital, he was a General Partner at Highland Capital Partners, where he focused on growth stage healthcare investments. 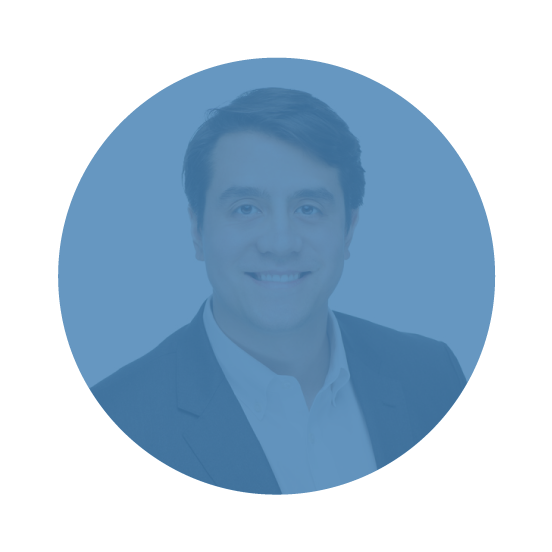 Prior to joining Highland Capital Partners in 2004, Dr. Salehizadeh spent several years in a variety of healthcare operational roles at publicly traded and emerging growth companies. 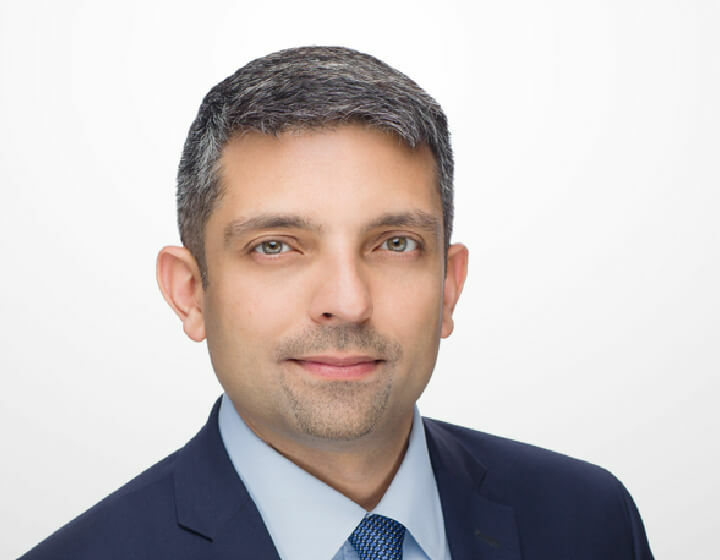 Dr. Salehizadeh is currently on the Board of Directors of CenterPointe Behavioral Health System, Velocity Clinical Research, and OPN Healthcare. He also serves as a member of the Board of Directors of Auris Health and Lumere (formerly Procured Health). Dr. Salehizadeh previously served on the Board of Directors of several companies including BÄRRX (sold to Covidien), Hyperion Therapeutics (IPO; sold to Horizon plc for $1.1 billion), and Opgen (IPO). In addition, he has sourced or been actively involved in Highland Capital Partners’ investments in AVEO (IPO), Baronova, Conor Medsystems (IPO; sold to Johnson & Johnson for $1.4 billion), kyruus, and Pharmaca Integrative Pharmacy. 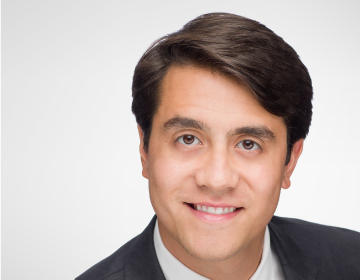 Dr. Salehizadeh holds an AB in Molecular Biology from Princeton University, an MD and Master’s in Science in Health Policy from Columbia University, and an MBA from Harvard Business School. He is also a graduate of the Kauffman Fellows Program. 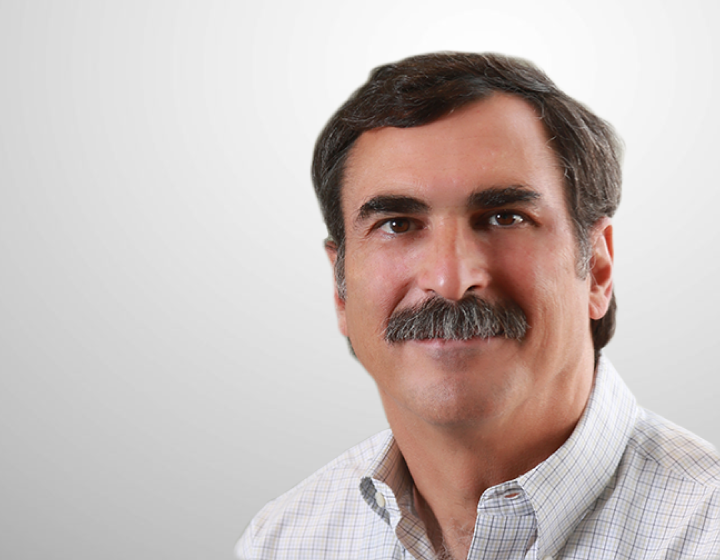 Mr. Canann has over 20 years of operating and investing experience with healthcare companies. At NaviMed, he sits on the firm’s Investment Committee and is responsible for portfolio and firm operations. 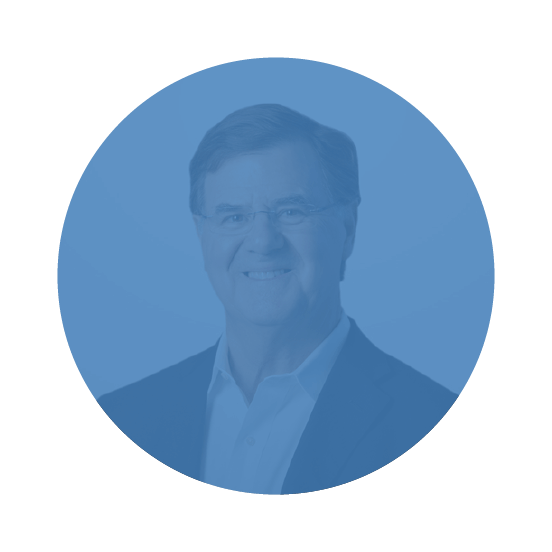 Prior to co-founding NaviMed Capital, he focused on growth stage healthcare investments at The Carlyle Group for seven years. 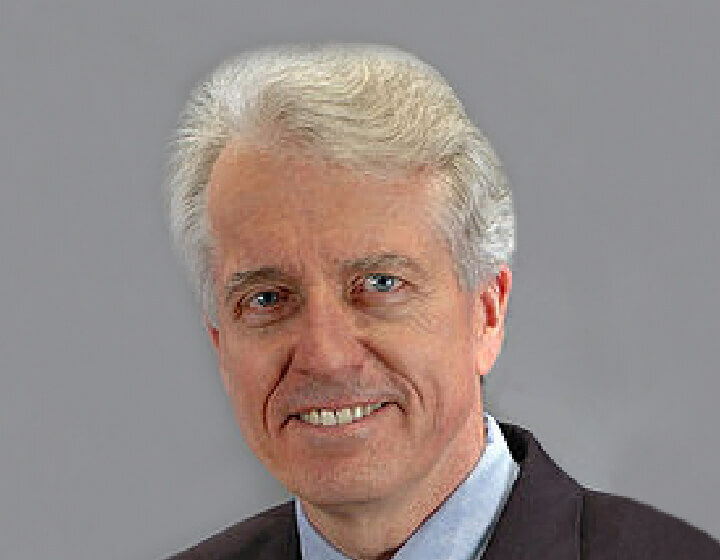 Prior to joining The Carlyle Group, he held various strategic planning and global marketing management positions at Medtronic, where he managed global launch planning efforts to achieve the company’s sales targets within a $5 billion product category and Edwards Lifesciences (formerly Baxter International). He was also a CPA in the Boston office of Price Waterhouse. 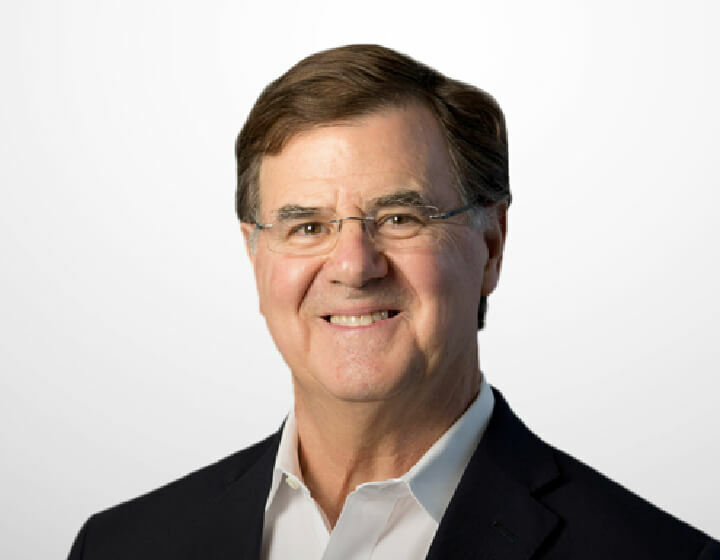 Mr. Canann currently serves on the Board of Directors of Lucent Health Solutions and previously served on the Board of Directors of several portfolio companies of The Carlyle Group including Carefx (sold to Harris Corporation), Elenza and Primary Health (sold to PacificSource Health Plans). In addition, he has been actively involved in a number of Carlyle’s other successful healthcare investments including Endius (sold to Zimmer) and AqueSys. 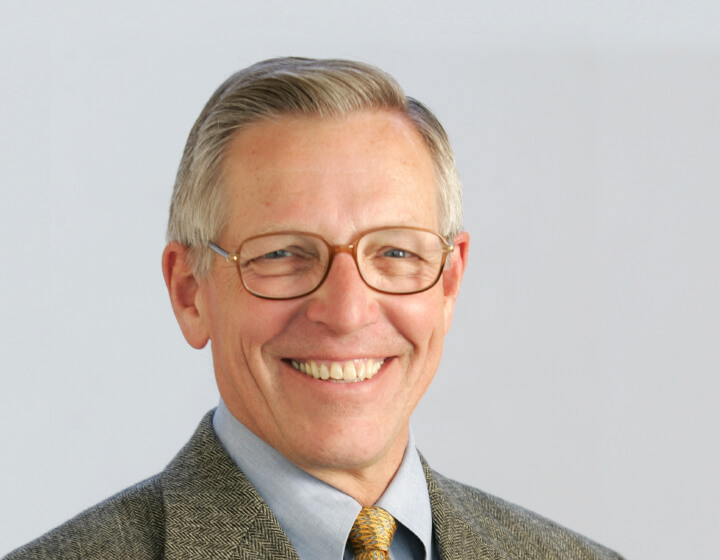 Mr. Canann served from 2008 to 2013 on the Cleveland Clinic Innovation Advisory Board. 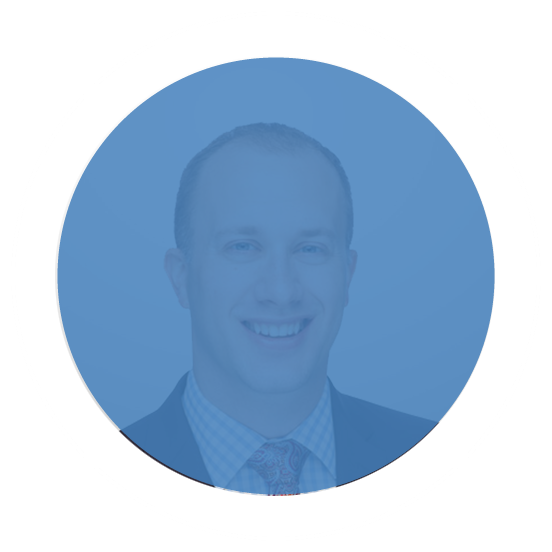 Mr. Canann holds an MS and a BS from Brigham Young University and an MBA from Harvard Business School. Mr. LaMacchia has over 17 years of healthcare transactional, investing and operational experience. 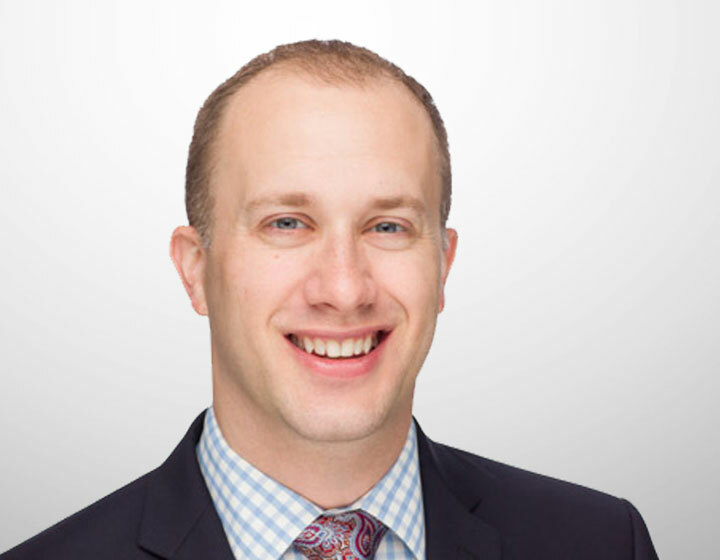 Prior to joining NaviMed Capital, Mr. LaMacchia led M&A transactions in the physician services sector at Prospira PainCare, a national provider of interventional pain management services, and US Anesthesia Partners, a national anesthesia services practice. Mr. LaMacchia was previously at Carestream Health, where he led corporate development in digital medical solutions including medical imaging and healthcare IT systems. Mr. LaMacchia began his career in investment banking in the healthcare services group of Bank of America. 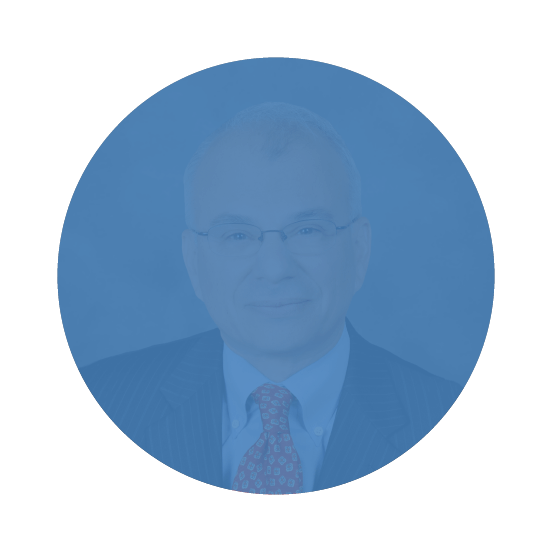 Throughout his career, Mr. LaMacchia has covered, sourced, transacted and invested in transactions across all sectors of healthcare, including physician services, healthcare IT, PBMs, health insurance payors, healthcare facilities, biopharmaceuticals, and medical products. Mr. LaMacchia holds a BS in Biological Sciences from Cornell University and an MBA from the Wharton School, University of Pennsylvania. 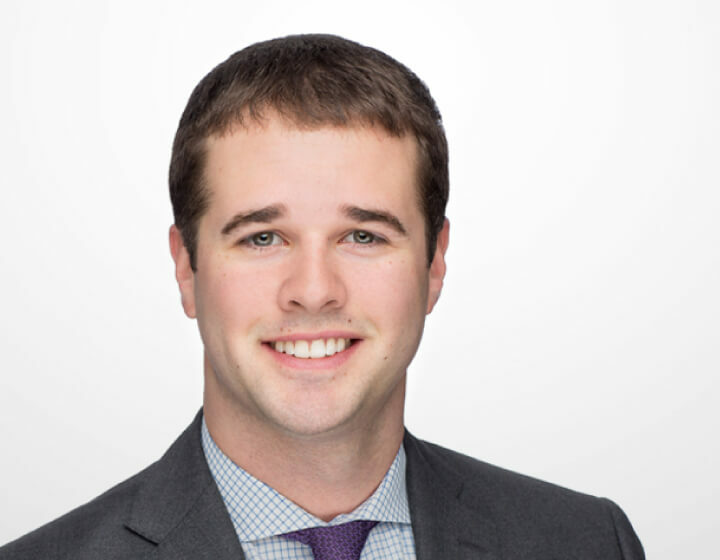 Mr. Ross has 8 years of private equity investing experience. Prior to joining NaviMed Capital, Mr. Ross was an Associate at Capitala Group, a provider of capital to lower and traditional middle-market companies through its family of funds. Throughout his career, he has supported the origination and execution of over 20 investments, including control equity, minority equity, and subordinated debt from issuers across several industries, in transactions such as leveraged buyouts, management buyouts, add-on acquisitions, and growth financings. Mr. Ross has worked on transactions in healthcare providers, payor services, medical products, and outsourced pharma services, among others. Mr. Ross currently serves on the Board of Directors for Velocity Clinical Research and is a Board Observer for CenterPointe Behavioral Health System and OPN Healthcare. Mr. Ross holds a BS in Finance from East Carolina University. Mr. Herman has several years of transactional experience, including most recently in healthcare. Prior to joining NaviMed Capital, Mr. Herman was an associate with the Corporate Development team at The Advisory Board Company, supporting the firm’s inorganic growth strategy. While at The Advisory Board, Mr. Herman evaluated several acquisition and joint venture prospects in both healthcare and higher education. His responsibilities included market research, valuation, and strategic analysis of transaction opportunities as part of the Advisory Board’s growth plan. Additionally, Mr. Herman worked with the product development team to structure and analyze new, hospital system-facing initiatives. Mr. Herman started his career as an investment banking analyst at Guggenheim Securities, focused on M&A advisory for companies in the technology, media and telecom sectors. Mr. Herman received his BS from the McIntire School of Commerce at the University of Virginia, where he focused on Finance and Marketing. 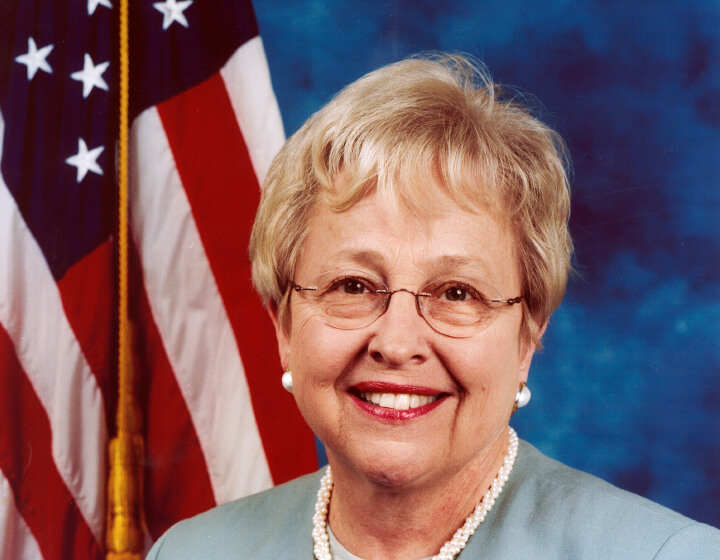 Ms. Johnson served 24 years in the U.S. Congress prior to joining Baker Donelson as a Senior Public Policy Advisor. She served 18 years on the House Ways and Means Committee and played an integral role in the passage of every major tax, trade and healthcare initiative during years of rapid technological and political change and the globalization of the economy. Ms. Johnson is an authority on health policy and, as such, a key member of any team seeking to negotiate policies governing Medicare or to develop a universally accessible healthcare system. 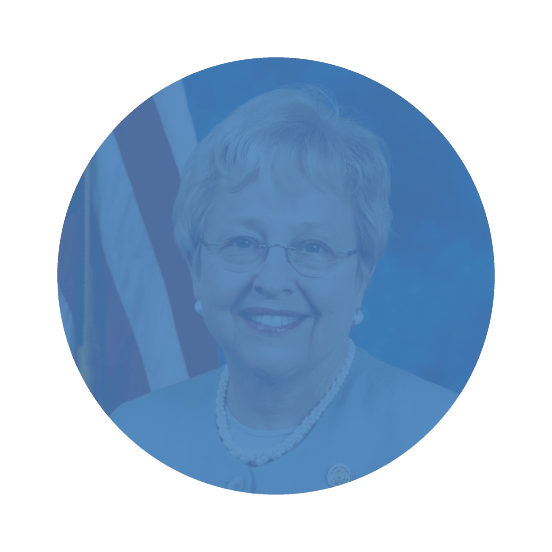 As a member and then Chairwoman of the Ways and Means Health Subcommittee, she introduced the national Children’s Health Insurance Program and was a principal author of the Medicare Modernization Act. She introduced the health information technology legislation that led to the establishment of the Office of the National Coordinator for Health Information Technology and continues to fight for broad adoption of HCIT to reduce medical errors and improve care quality. She is the recipient of numerous national awards from physician, hospital, home care, community health centers, nursing home and minority health organizations, chambers of commerce, the National Federation of Independent Business, and manufacturer and trade organizations. 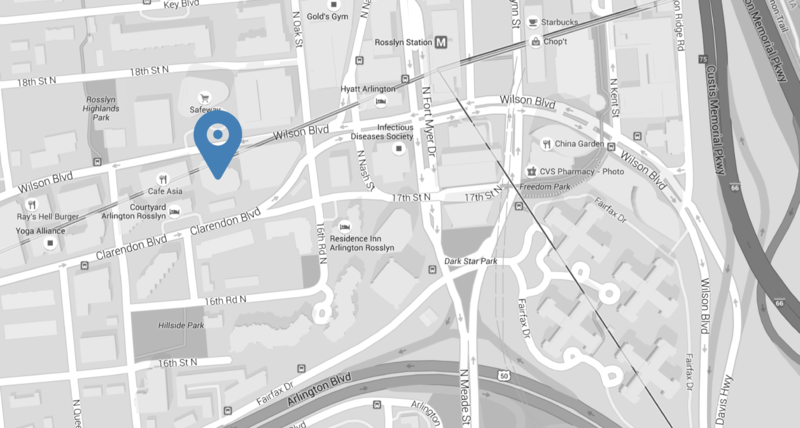 Dr. Mostashari is co-founder and CEO of Aledade, a healthcare services start-up based in Washington, DC. Prior to founding Aledade, he was a visiting fellow of the Engelberg Center for Health Care Reform at the Brookings Institution. He was previously the National Coordinator for Health Information Technology at the U.S. Department of Health and Human Services. In that role, Dr. Mostashari focused on information and technology in the healthcare system. 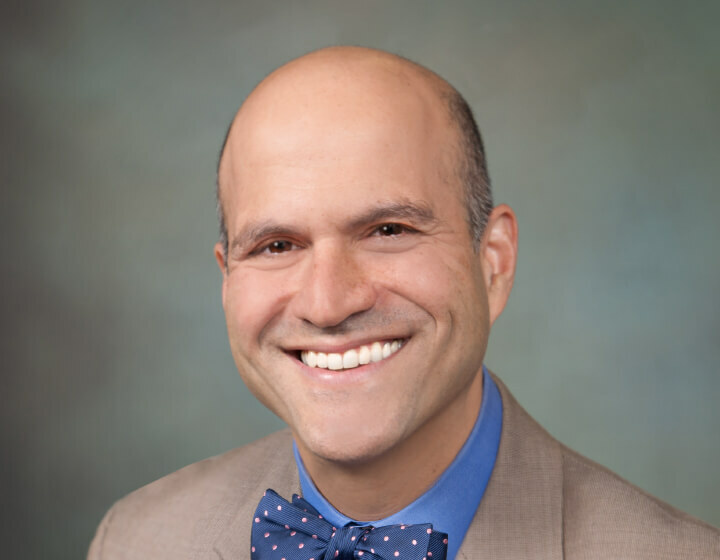 Previously, Dr. Mostashari served at the New York City Department of Health and Mental Hygiene as Assistant Commissioner for the Primary Care Information Project, where he facilitated the adoption of prevention-oriented health information technology by more than 1,500 providers in underserved communities. Dr. Mostashari also led the Centers for Disease Control and Prevention-funded NYC Center of Excellence in Public Health Informatics and an Agency for Healthcare Research and Quality-funded project focused on quality measurement at the point of care. He conducted graduate training at the Harvard School of Public Health and Yale Medical School, served his internal medicine residency at Massachusetts General Hospital, and completed the CDC’s Epidemic Intelligence Service program. He was a lead investigator in the outbreaks of West Nile Virus, and anthrax in New York City, and among the first developers of real-time nationwide electronic disease surveillance systems. Mr. Slattery, a six-term U.S. Congressman, was a member of the House Energy and Commerce Committee during his entire 12-year tenure in Congress. This Committee has broad jurisdiction over healthcare, energy, telecommunications and environmental issues. He was a member of the Health Subcommittee for six years. He also served on the House Budget Committee, House Financial Services Committee and House Veterans’ Affairs Committee. As a Partner of Wiley Rein LLP, where he Chairs the Public Policy practice area, Mr. Slattery advises clients who have matters pending before Congress, federal agencies and regulatory bodies. 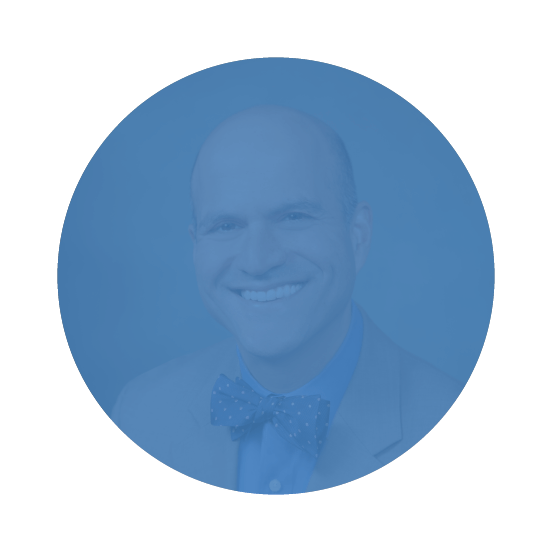 He has experience in energy, railroads, healthcare, insurance, international trade and telecommunications, including in particular managed care organizations, online health insurance marketplaces and other publicly traded healthcare companies. Mr. Slattery is a former Chair of the Childhood Disability Commission of the US Department of Health and Human Services, and a member of the Board of Directors of the Translational Genomics Research Institute. Apart from his professional work, Mr. Slattery travels regularly to the Middle East to encourage interfaith dialogue and reconciliation. He has served as an international election monitor in countries like Iraq, Ukraine and Nicaragua. The Honorable Tevi Troy Ph.D.
Dr. Troy was previously the Deputy Secretary of the US Department of Health and Human Services (“HHS”) and presently is founding President of The American Health Policy Institute, and a writer and consultant on healthcare and domestic policy. In his role as Deputy Secretary of HHS, Dr. Troy was the chief operating officer of the largest civilian department in the federal government, with a budget of $716 billion and more than 67,000 employees. In that position, he oversaw all operations, including Medicare, Medicaid, public health, medical research, food and drug safety, welfare, child and family services, disease prevention, and mental health services. He served as the Regulatory Policy Officer for HHS, overseeing the development and approval of all HHS regulations and significant guidance. Dr. Troy has extensive White House experience, having served in multiple high-level positions over a five-year period, culminating in his service as Deputy Assistant and Acting Assistant to the President for Domestic Policy, where he ran the Domestic Policy Council and was the White House’s lead adviser on healthcare, labor, education, transportation, immigration, crime, veterans and welfare. Dr. Troy also served as the Deputy Assistant Secretary for Policy at the Department of Labor. Dr. Troy has held high-level positions on Capitol Hill as well. From 1998 to 2000, Dr. Troy served as the Policy Director for Senator John Ashcroft. From 1996 to 1998, Dr. Troy was Senior Domestic Policy Adviser and later Domestic Policy Director for the House Policy Committee, chaired by Christopher Cox. Dr. Troy has also been a Research Fellow at the Hudson Institute and a Researcher at the American Enterprise Institute. Dr. Troy’s many other affiliations include serving as a member of the publication committee of National Affairs, a member of the Board of Fellows of the Jewish Policy Center, a Visiting Scholar at the School of Policy and Environmental Affairs at Indiana University, a member of the International Advisory Council for APCO Worldwide, and a regular contributor to National Review Online. 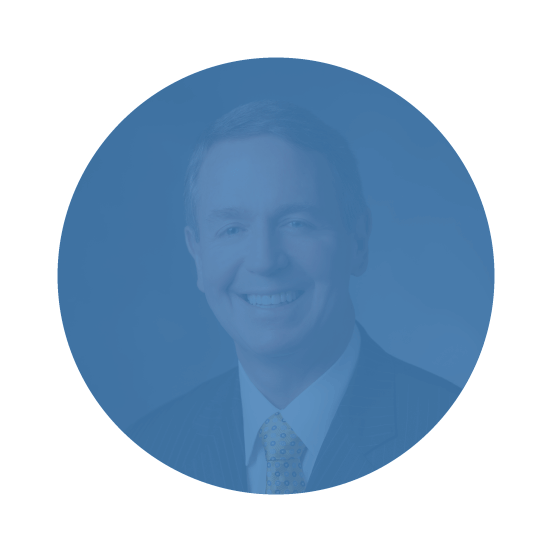 Mr. Higgins has over 30 years of private equity investment experience. From 1988 to 2013, he was General Partner and Co-Founder of Highland Capital Partners, an investment firm that raised over $3 billion of capital across nine funds. Most recently, Bob founded Causeway Media Partners which invests in sports technology and media. In 2012, Bob was elected a fellow of the American Academy of Arts and Sciences. He is also a former director of the National Venture Capital Association and president of the New England Venture Capital Association. Bob has also been a General Partner at Charles River Ventures and the Executive Director of the John A. Hartford Foundation. He was Chief Executive of the Robert Sterling Clark Foundation and the Burden Foundation. Bob is a former Assistant to both the U.S. Secretary of Commerce and the head of the international division of the U.S. Treasury. Bob is a graduate of Harvard University and earned an MBA from Harvard Business School, where he is a part-time faculty member. Dr. Wheelwright is the President of Brigham Young University, Hawaii a part of the Church Education System of the Church of Jesus Christ of Latter-day Saints. Professor Wheelwright is also the Edsel Bryant Ford Professor of Business Administration, Emeritus at Harvard Business School. From 2003-2006, Professor Wheelwright was a Baker Foundation Professor and Senior Associate Dean, Director of HBS Publication Activities. In that role, he oversaw the HBS Publishing Company (including HBR, HBS Press books, HBS cases, e-Learning products, and newsletters/conferences). He also oversaw the major on-campus construction projects. From 2000-2003, he and his wife fulfilled a full-time voluntary assignment as the President of the London, England Mission for the Church of Jesus Christ of Latter-day Saints. From 1995-1999, Professor Wheelwright served as Senior Associate Dean responsible for the MBA Program at Harvard. He then served as Senior Associate Dean and Director of Faculty Hiring and Planning and had oversight responsibility for distance learning. Professor Wheelwright first taught at Harvard from 1971-1979 and was the Thomas Henry Carroll-Ford Foundation Visiting Professor from 1985-1986. He rejoined the Harvard faculty in 1988. In his years away from Harvard, he was the Kleiner, Perkins, Caufield and Byers Professor of Management at Stanford University Graduate School of Business. His most recent book, developed with HBS colleague Clayton Christensen and Stanford colleague, Robert Burgelman, is Strategic Management of Technology and Innovation, 4th ed. Dr. Wheelwright is also the author or co-author of more than a dozen other books. Professor Wheelwright has a B.S. degree in Mathematics from the University of Utah and an M.B.A. and Ph.D. from Stanford University’s Graduate School of Business. In addition to his Harvard and Stanford positions, Professor Wheelwright served on the faculty of INSEAD (European Institute of Management) in Fontainebleau, France. He has consulted in the areas of business and operations strategy and improving product development capabilities. He currently serves as a Board member at O.C. Tanner Company (service awards), at Zions Bank (banking), and at the Polynesian Cultural Center (cultural attraction and entertainment venue adjacent to BYU-Hawaii campus). 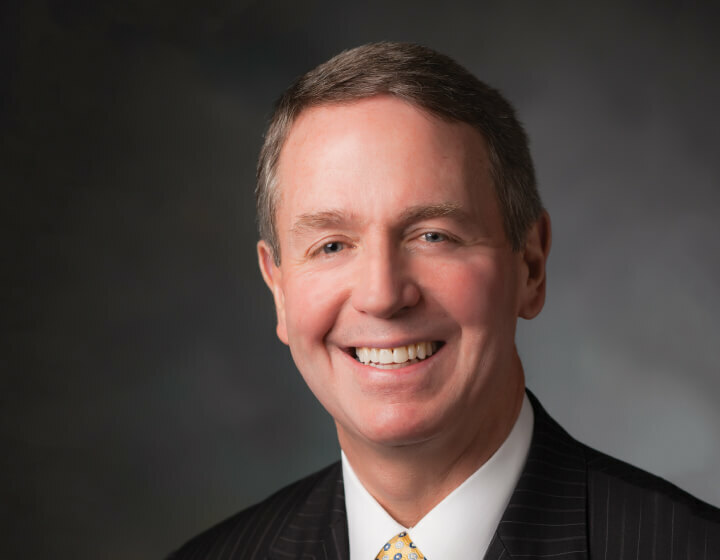 Mr. Kelmar is Senior Vice President and head of Aetna’s government, regulatory and policy teams and also serves as Chief of Staff to Aetna’s Chairman. 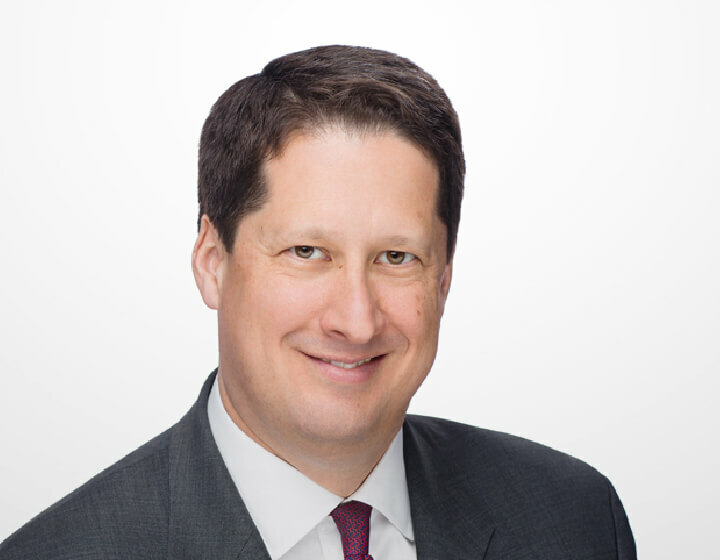 In his role, Mr. Kelmar is responsible for managing the Chairman’s office, as well as leading critical external initiatives related to healthcare reform, the U.S. economy and legislative affairs. He reports directly to Aetna’s Chairman and CEO and serves on the Company’s Executive Committee. Prior to Aetna, Mr. Kelmar was head of Global Public Affairs and Policy for Merck and Co., and also served in that capacity for Novartis AG, in Basel, Switzerland. In these roles, he was responsible for setting and driving the public affairs and policy strategies globally for these companies. Before joining Novartis he served as Senior Vice President, External Relations for Medtronic Inc., for nine years. In this role he led efforts to establish the company as a leading healthcare technology company. He also had responsibility for corporate planning and established business initiatives that lead to strengthening the company’s therapeutic franchises. Mr. Kelmar also served on the Executive Committee at Novartis and Medtronic. Mr. Kelmar spent 14 years in public service in several executive positions. In 1990, he was appointed by President Bush and confirmed by the U.S. Senate to be an Assistant Secretary at the U.S. Department of Health and Human Services. In this position, he served as one of the federal government’s chief policymakers during a time of major national reexamination of healthcare delivery systems. During his public service career, Mr. Kelmar was Chief of Staff to two Members of the U.S. Congress and also worked in several legislative capacities for Members of the U.S. Senate and House of Representatives. He has served on the board of several healthcare companies. Mr. Kelmar received his Bachelor of Arts in public administration and economics from Pennsylvania State University. David Levin, M.D. is a co-founder and Chief Medical Officer of Sansoro Health. From 2011 to 2014, Dr. Levin served as Chief Medical Information Officer (CMIO) for the Cleveland Clinic Health System (CCHS) where his focus was on enterprise strategic planning and implementing information systems to support the transformation of healthcare delivery. While at CCHS, Dr. Levin helped establish and lead the CCHS Clinical Systems Office (CSO) that supports clinical information systems operations world-wide. He was also the founder of the CCHS Clinical Decision Support Center of Excellence. 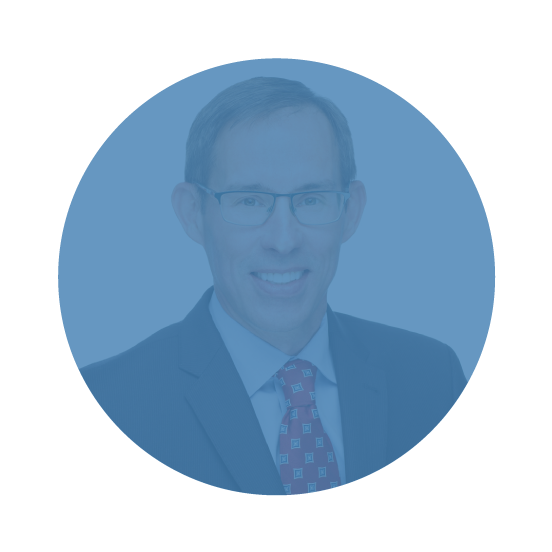 Dr. Levin has over 25 years of experience in diverse areas including hospital, group practice and health plan operations, quality improvement, patient safety and population management. 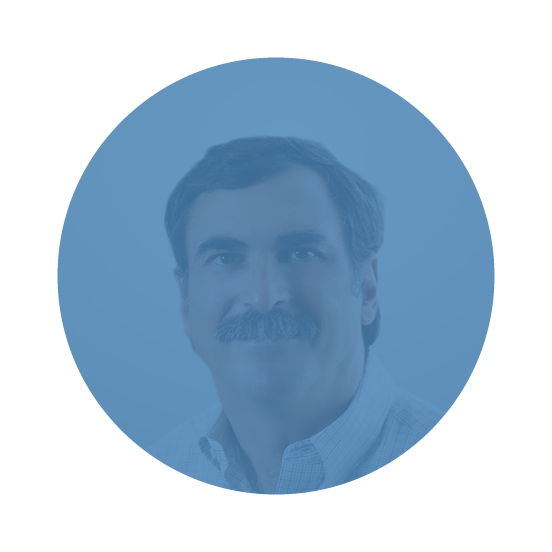 He also brings to bear over 30 years of experience in Information Technology and has worked with a wide variety of clients in both the US and China on the development of clinical and educational IT applications. Dr. Levin is a nationally recognized speaker and has appeared in diverse forums including academic, industry and consumer media ranging from National Public Radio to the Wall Street Journal. He is also the co-author of the book, “mHealth: Global Opportunities and Challenges”. 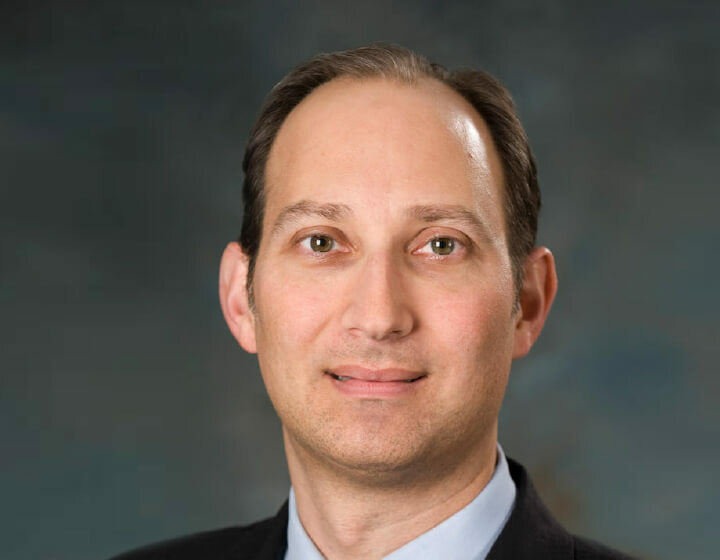 From 2008 to 2011, Dr. Levin served as the Vice President for Medical Informatics (CMIO) for Sentara Healthcare, a non-profit integrated delivery system based in Virginia. During that time Sentara implemented regional health information organization based on the EPIC EMR, achieved HIMSS Analytics Level 7 certification and won the HIMSS Davies Award (2010). Dr. Levin holds degrees in Biology and Medicine from Brown University. He completed his residency in Family & Community Medicine at Brown in 1991 and a fellowship in academic Family & Community Medicine at Eastern Virginia Medical School (EVMS) in 1994. He is also a former Vice Chairman for Clinical Affairs in the Department of Family and Community Medicine at EVMS. Dr. Levin serves on multiple industry advisory boards as well as non-Profit Boards of Directors. He is married to Dr. Beth Levin, an obstetrician-gynecologist. 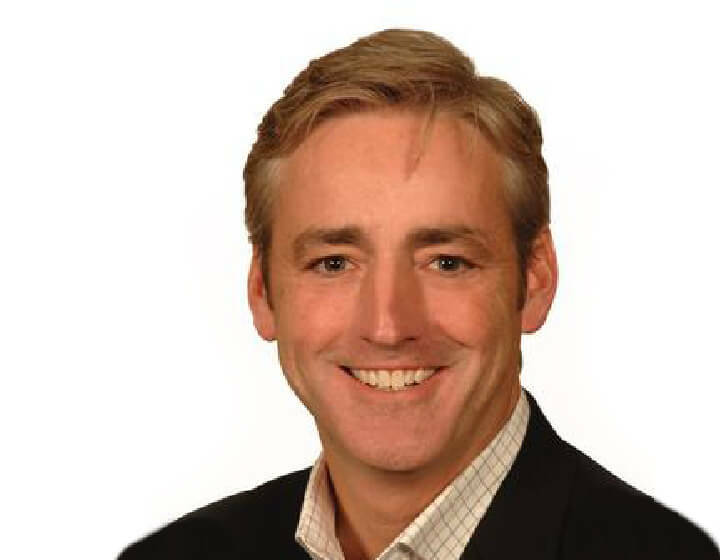 Mr. Hurd is one of the most accomplished entrepreneurial CEOs in the healthcare information technology industry. Presently he serves as CEO of MedeAnalytics which he joined as Chairman and Chief Executive Officer in May 2013. He has more than 25 years of experience in digital health, including product and market innovation as well as strategic partnerships. Prior to MedeAnalytics, Mr. Hurd was CEO of Epocrates (Nasdaq: EPOC), which was acquired by athenahealth (Nasdaq: ATHN). Prior to Epocrates, he served as chairman and CEO of Carefx, which was acquired by Harris Corporation (NYSE: HRS) in 2011. During his six-year tenure at Carefx, the company achieved strong growth in revenue, income and shareholder value. Before Carefx, Hurd held senior management positions at WebMD (Nasdaq: WBMD) and QuadraMed Corporation. 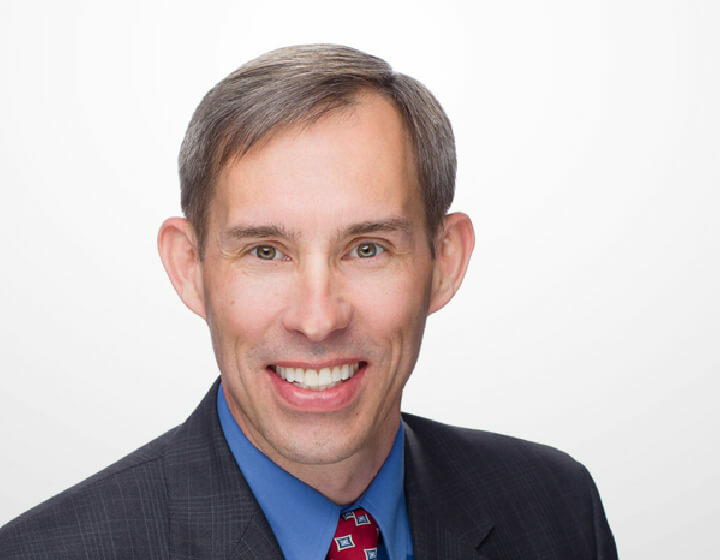 Mr. Hurd holds a bachelor’s degree in business administration from Northern Arizona University, and is a member of the board of directors of Ability Networks. Mr. Strauss is the former President & CEO, of Summa Health System. During his 15 year tenure and under his leadership, Summa Health System grew into a leading integrated healthcare system generating a $2.86 billion economic impact making it the largest employer in all five counties that it serves. Summa achieved “North Coast 99″ Best Places to Work in Northeast Ohio for 11 straight years. Mr. Strauss also developed Centers for Health Equity at New Seasons, to provide care to the underserved population. 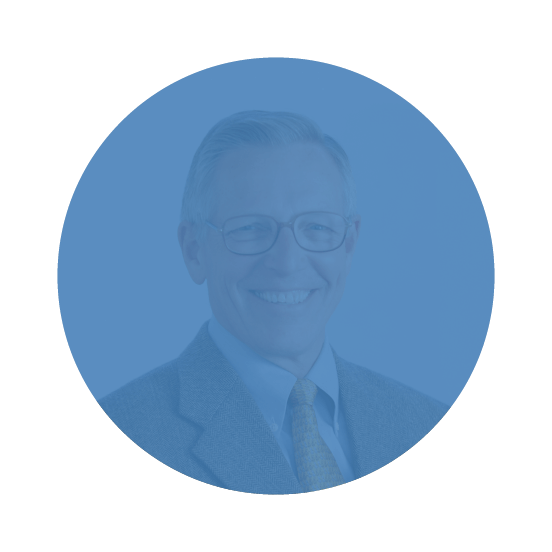 In prior years, Mr. Strauss spent ten years at Meridia Cleveland Clinic in leadership roles where he established new ventures, turned around programs and services, and increased market share. In addition, he worked at Baxter Healthcare in home therapy. Mr. Strauss received his Doctor of Pharmacy and his Bachelor of Science both from Duquesne University in Pittsburgh. He was Board Chair at Greater Akron Chamber of Commerce, Board Member at Premier, Austen BioInnovation Institute, United Way of Summit County, Team.NEO, BioEnterprise, and Akron Tomorrow. He is the recipient of the Outstanding Fundraiser Award, Community Service Award, Northeast Ohio Business Hall of Fame and was named Non-Profit Executive of the Year, Pillar Award for Community Service.